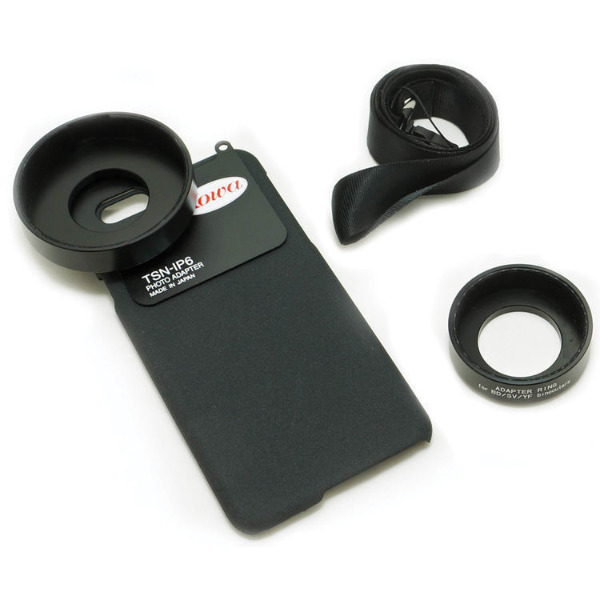 Transform your iPhone 6/6S into a super telephoto lens. Now you can combine the high quality camera and HD video functions of your iPhone 6/6S with the power and quality of a spotting scope or binocular to create an ultra compact, high quality super telephoto lens. The iPhone 6/6S adapter marks a true innovation in the world of digiscoping and opens up this once expensive and technical hobby, to even the most basic and inexperienced user. 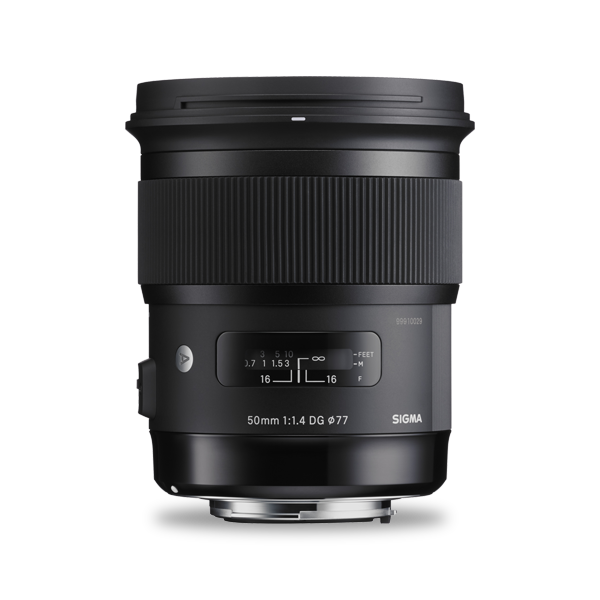 With ease the adapter allows you to maximise the high photographic qualities of your iPhone’s camera with the super optical zoom power of a scope or binocular. The results are truly spectacular! It couldn’t be simpler to start taking magnified images or HD video with your iPhone and optical equipment via the Kowa digiscoping adapter. 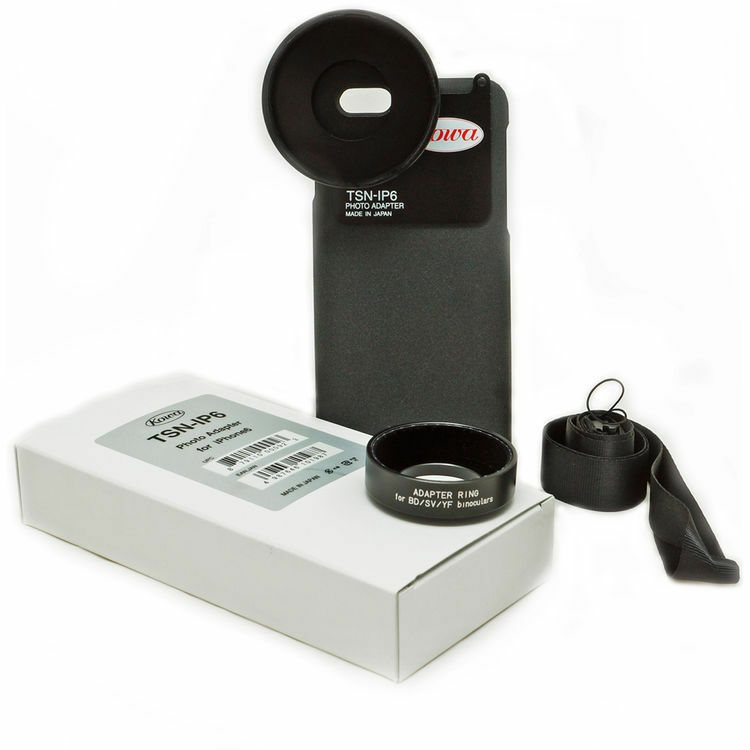 Simply slot your iPhone into the holder and screw on the appropriate adapter ring - that’s all there is to it - then push the adapter over the eyepiece of your spotting scope and you’re ready to digiscope - the whole process takes seconds. 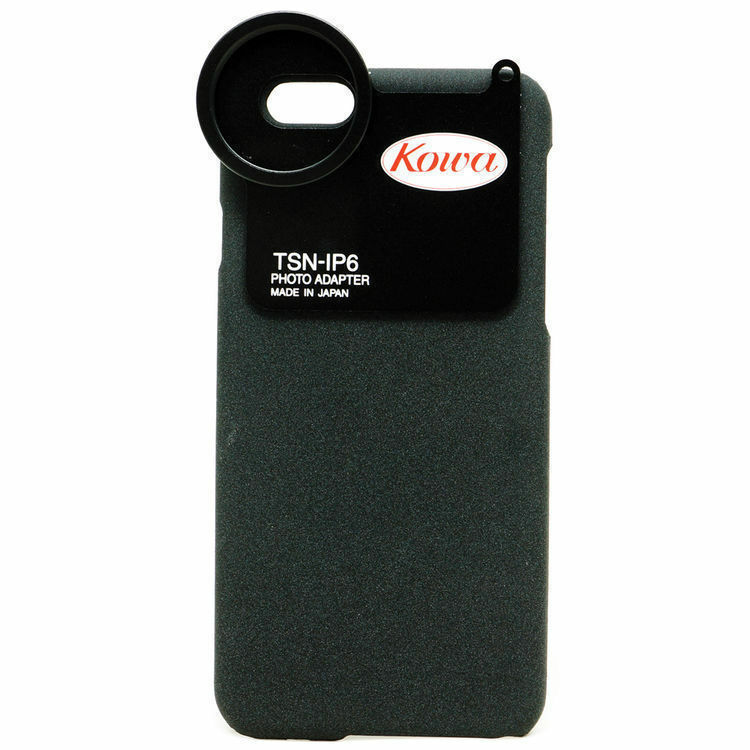 For those who prefer a more solid and permanent connection between iPhone and spotting scope - the TSN-IP6 is compatible via an adapter ring with our DA10 collar - which can be screwed in to larger eyepieces and locked into place. The iPhone is a great way to digiscope - the large highly detailed screen is perfect for composing your image. You can also use your headphones as a remote shutter release for hands free operation (iOS5 operating system required). Thanks to the connectivity of the iPhone, you can quickly upload and share your unique and high quality images with friends, family and the rest of the world online!